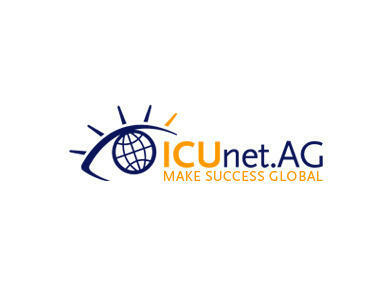 ICUnet.AG is the leader in service, innovation and quality for intercultural consultation, qualification and assignment management, with offices in Passau, Cologne, Frankfurt, Berlin and Vienna. Over 80 permanent employees and more than 200 freelance employees make up our interdisciplinary team of experts with expertise in more than 75 countries and 25 languages. We prepare 4,500 specialists and executives for international business cooperation each year. As a provider of assignment management ICUnet.AG has successfully supervised over 5,500 foreign assignments and 2,500 visa and work permit applications for over 100 companies.